HÀ NỘI — Vietnamese firms will have abundant investment opportunities in Sri Lanka as the two countries want to improve bilateral trade ties. 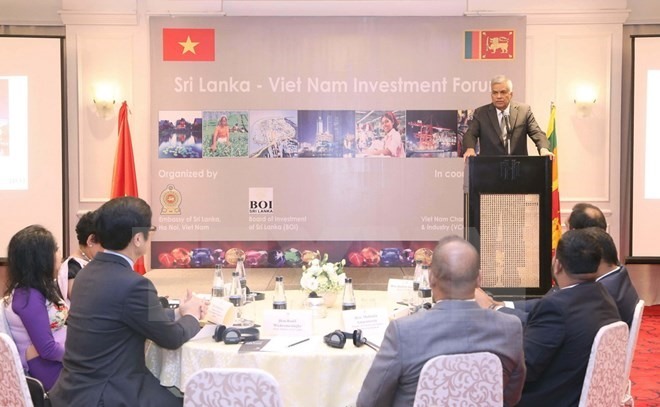 The countries share a similar background, said Sri Lanka’s Prime Minister Ranil Wickremesinghe at the Investment Forum for Sri Lankan and Vietnamese firms held in Hà Nội on Tuesday. Both countries have emerged from the colonial era, gone through 30 years of conflict and transformed from agriculture-based economies to more service and manufacturing-oriented ones, he said. Sri Lanka’s PM also admitted that raising bilateral trade value between the two countries from the current US$300 million to $1 billion in the near future is a difficult task and the two sides need to identify areas that need improving. To improve trade relations between the two countries, the PM welcomed Vietnamese firms to explore setting up businesses in Sri Lanka as the country can offer Vietnamese investors lots of incentives. Increasing foreign investment would assure economic ties between the two countries are deepened and the two governments could establish strong relations. 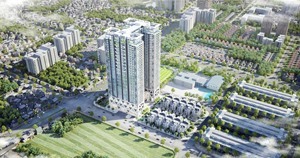 Sri Lanka’s population is rising and the percentage of middle-class people in the country is also increasing, therefore, Sri Lanka is looking to develop highly value-added industries. The sectors that Sri Lanka is focusing on include manufacturing, services, information and technology, finance, logistics and tourism. “Sri Lanka is repositioning itself to become the hub of Asia,” Wickremesinghe said. According to Sri Lanka’s Minister of Telecommunication and Digital Infrastructure Harin Fernando, Việt Nam has an advantage over other economies with the benefits of multiple trade agreements with large economies and organisations. Besides sharing similar backgrounds, Sri Lanka and Việt Nam are located next to two rising economies – China and India – and that is expected to benefit both countries, Fernando said. Good economic ties between Việt Nam and Sri Lanka would help Vietnamese firms get access to Sri Lanka’s market and others in the region like India and Pakistan, he said. 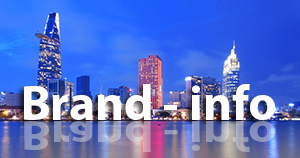 Sri Lanka offers several incentives to investors. For example, foreign investors can own a 100 per cent stake in a company in the country and can lease land from the government for a maximum 99-year period. In addition, products with 35 per cent of value additions produced in Sri Lanka get easier access to Pakistan, one of the largest markets in the Indian subcontinent. Việt Nam Chamber of Commerce and Industry’s chairman Vũ Tiến Lộc said that Sri Lanka had some advantages over Việt Nam, which included better English training, an advanced legal system and a modern standardised system in the production sector. He said that Sri Lanka could become a new hub in the Indian Ocean region and in Asia as well. 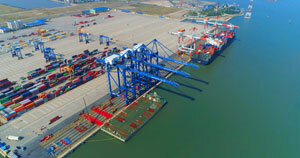 In return, Lộc called for investment from Sri Lankan investors and from foreign investors in Sri Lanka as Việt Nam is a gateway for Sri Lanka to access the ASEAN market.